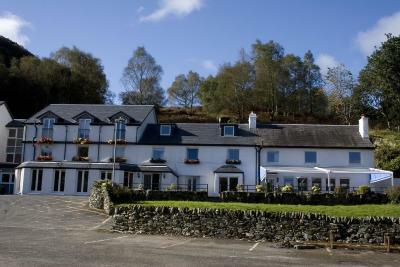 Lock in a great price for The Inn on Loch Lomond – rated 8.2 by recent guests! Great location, we stayed in the beach house, though our room (301) had no view of the Loch, ask for a view when booking. The breakfast was a little late in setting up for 07.30, but the poached eggs were the best I've EVER had. The evening food in Mr C's (rubbish name) was good, though Chippy Chips with everything !!!! Overall, I'd stay again though. Lovely room in the beach house.Nice girl In reception. The staff were excellent! Service was polite,quick,friendly and efficent. The breakfast was delicious, high quality produce. 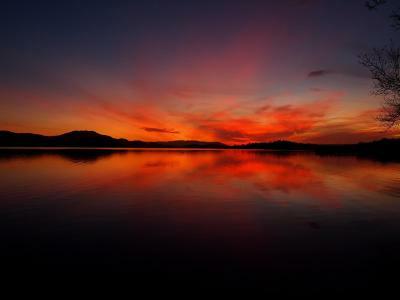 Great breakfast and dinner options, good location on lake, several hiking options nearby. 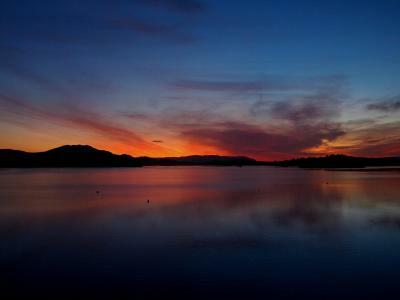 Need to go to Luss to rent a bike or boat. Rooms clean and roomy, we rented 3 including 1 at the Beach house which is closer to the lake but a short walk away. Location was nice, and staff were efficient and friendly. The special beach house room was a very high standard. There were french doors looking out to the loch and the mountains beyond, which was a lovely backdrop to the evening. 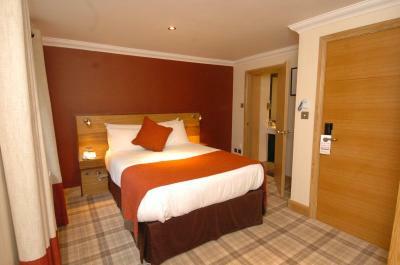 Fluffy, white dressing gowns provided, alongside a comfortable bed and quality bathroom. Lovely! Lovely big room and comfy bed - big bathroom too. Staff were helpful and the facilities were great for our overnighter. Lovely situation. Comfy bed, clean and spacious room. Dinner a bit too much fried food but good and big servings. Breakfast ok. 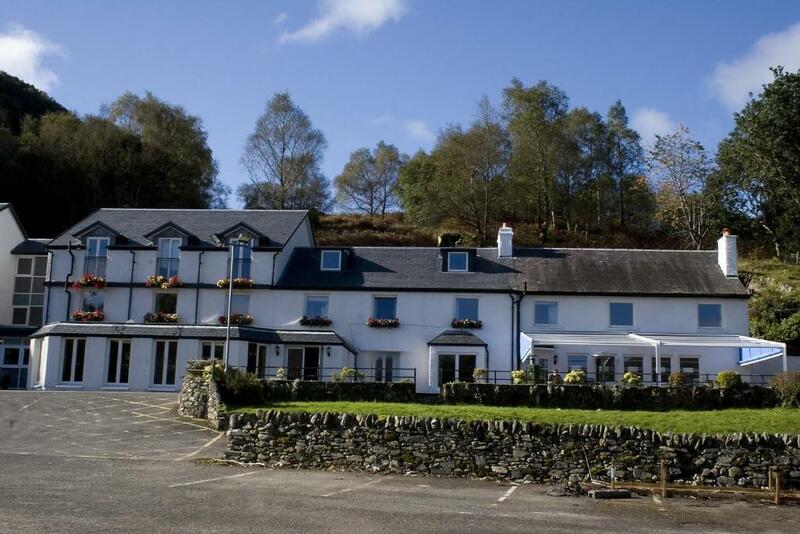 The Inn on Loch Lomond This rating is a reflection of how the property compares to the industry standard when it comes to price, facilities and services available. It's based on a self-evaluation by the property. Use this rating to help choose your stay! On the banks of Loch Lomond, this modern inn includes rooms within the main hotel building and contemporary individually designed rooms in the Beach House. 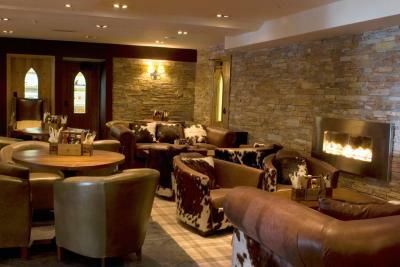 Guests can enjoy Mr C’s Fish and Whisky Bar, along with beautiful loch views. There is limited access to Wi-Fi throughout the main hotel building. 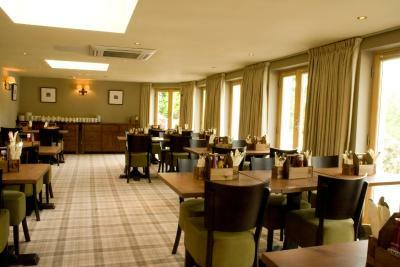 With hand-crafted furniture, each stylish room at The Inn on Loch Lomond is decorated with local materials. 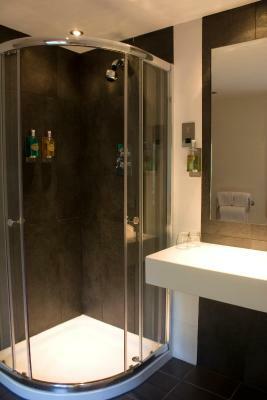 The rooms all also have a modern, private bathroom. Fresh, local fish is served to eat in or take away in Mr C’s Fish and Whisky Bar, along with an extensive range of seafood specialties. 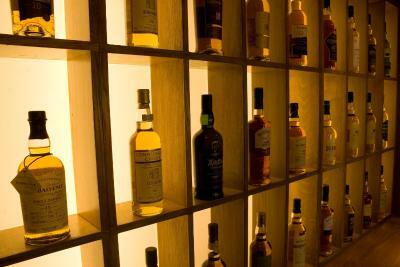 The bar also provides a huge range of excellent Scottish whiskeys. There is traditional folk music available throughout the summer, and guests can relax in the lounge bar area, with its big-screen entertainment. 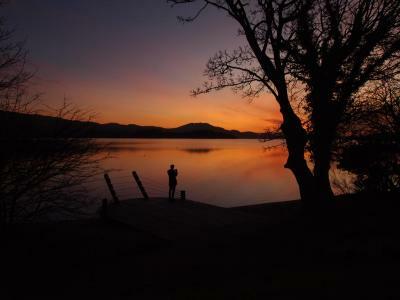 The shores of Loch Lomond are less than a 5-minute walk away, and The Inn on Loch Lomond can help with arranging watersports or activities nearby. 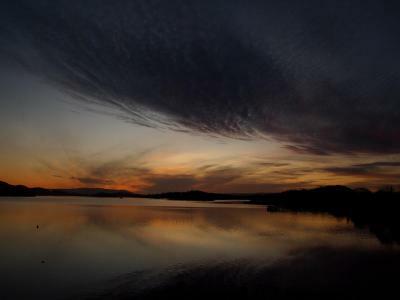 Free parking is available, and Luss is a 5-minute drive away. 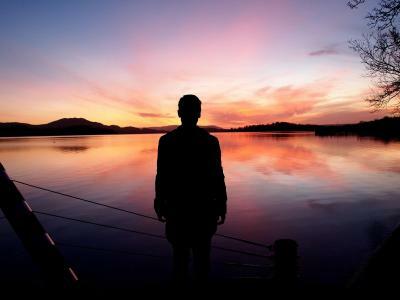 When would you like to stay at The Inn on Loch Lomond? Bright room in the original inn building, which overlooks parking lot towards Ben Lomond & Loch. Facilities include a flat-screen TV and tea/coffee making facilities. 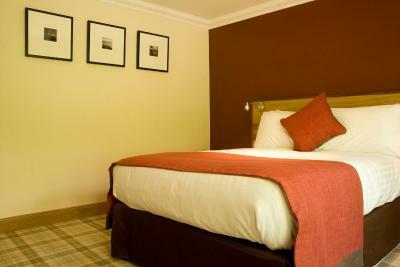 Spacious, contemporary room with full-length windows and a view of Ben Lomond & Loch Lomond. Facilities include a flat-screen TV. In the original inn building, this room overlooks rear of building, onto a hillside. Facilities include a flat-screen TV and tea/coffee making facilities. At the Beach House on the loch side, a 2-minute walk from The Inn on Loch Lomond, this room on the first floor features a four poster bed, a flat-screen TV with Sky satellite channels, a private bathroom with roll-top bathtub, a balcony, and views of the loch. At the Beach House on the loch side, a 2-minute walk from The Inn on Loch Lomond, this room on the ground floor features a flat-screen TV with Sky satellite channels, a private bathroom, and views of the loch. A short walk from the Inn and set on the banks of the Loch, the Beach House has its own style with all modern amenities, state of the art audio visual technology and contemporary private bathroom with stylish fittings, a bathtub and shower. House Rules The Inn on Loch Lomond takes special requests – add in the next step! Debit card The Inn on Loch Lomond accepts these cards and reserves the right to temporarily hold an amount prior to arrival. The Inn on Loch Lomond accepts these cards and reserves the right to temporarily hold an amount prior to arrival. Our room had the beautiful view of the aircon units (which were noisy) and a mound of weeds. The room was so dark I had to use my phone torch to see, and because we were on the corner of the stairs we could hear everyone walk past, the floorboards were not secure. At check in, the staff were nice. The hotel went out of their way to provide a gluten free breakfast and even had gf biscuits in the room which was a nice touch. The bar staff were really lovely!! Wardrobe is much too high for an average 5'4" woman. 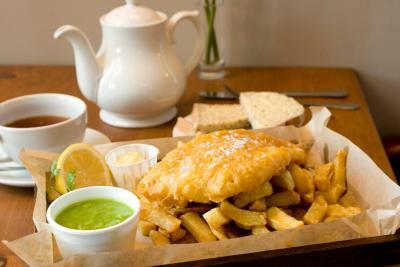 The "restaurant" main meal options are nothing more than a glorified fish and chip shop - not a fish restaurant! Really disappointed that they was no plain fish option only deep fried and that the scampi was just what you could buy in a supermarket. We were told at check in that the restaurant was really busy and we couldn't book, the bar staff found us a table in the restaurant that only ourselves, a couple and a family were in - not a busy restaurant at all !! Great location, good bed, big room, modern bathroom, nice towels, lovely biscuits. Bar and restaurant staff were lovely. Breakfast was very nice but could benefit from a greater selection of fruit and yogurts. Nothing really - all round very good. Very friendly staff. Comfortable room. Everything about it. It was smelly, dirty. TV stuck with audio on. Hairdryer won't reach the mirror. Floors need replacing. Rubbish rooms. Breakfast should not be described as breakfast! Inedible! Bed was comfy, bedding was itchy! Leaving! Lady with dark hair and glasses at breakfast was lovely. Very clean and comfortable apartment.. Staff was so helpful for us before and during our stay. LOVED OUR ROOM AND THE FISH AND CHIPS! BEST FISH AND CHIPS EVER! BEAUTIFUL VIEW FROM ROOM, AND LOVELY BIG BED! A proper shower as the hand held over the bath shower was poor. The room is a distance from main hotel so it would be good to either have had our bags taken to room or a trolley for us to use to move our luggage. Great room overlooking the Loch. Bed really comfortable. Room was huge with plenty of space to sit and admire the excellent views. Huge bath which was great after long day walking. Making our own tea in cups at breakfast, teapots would have been better. Large bathroom. Good breakfast,eggs freshly cooked to order.